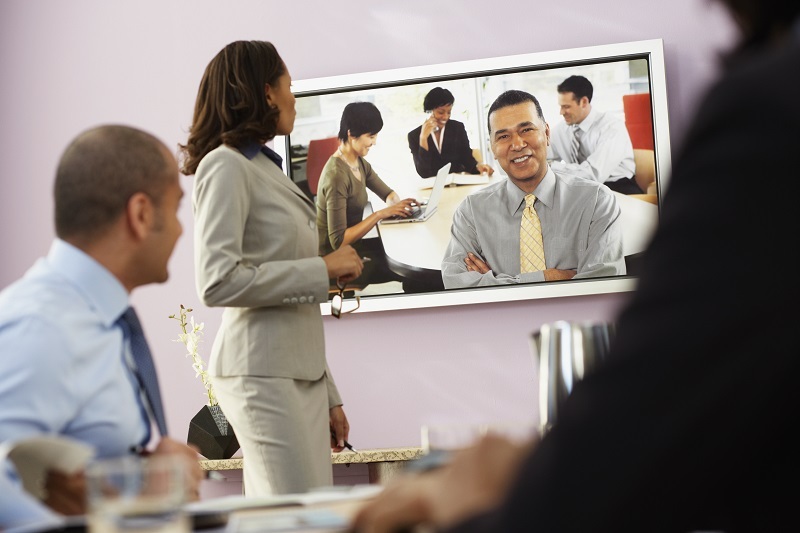 Why Should your Company consider an Integrated Audio/Video System? Consider what an audio/video system can do for your office. Needs analysis to help identify functional and technical requirements for the system to be installed. This stage would include the design and scope of work documents to ensure the identified requirements are reflected in the final solution. This where you develop a detailed system and facility analysis. The critical milestones, scheduling, system requirements, and client expectations are re-addressed at this phase. This stage should be where any final revisions are incorporated and communicated with the client. This phase will include the ordering of equipment, fabrication and wiring, programming, and system pre-testing to assure the equipment is in proper working order. Site installation is performed by a team of experienced and certified Project Managers and installation technicians, as required. After installation, the system is thoroughly tested with the client and the client is then fully trained on the system. The system will only be effective if it meets the customer expectations and requirements. Planning is essential for a successful A/V system installation to meet a client’s requirements and expectations. Spend the time to consider not what you need now but where the system’s requirements may be in the future. Plan for growth because if you don’t, it could be a costly mistake. This entry was posted on Friday, March 24th, 2017	at 4:55 pm	. You can follow any responses to this entry through the RSS 2.0 feed. Both comments and pings are currently closed.